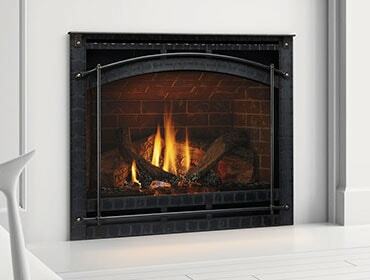 Most people agree that a fireplace is the one amenity that truly makes a house feel like a home. Let us help you start shopping! Browse through our Idea Gallery, including before and after photos of homeowner fireplace projects.